But now it seems UPMC management isn’t so confident. Perhaps they took a look at the HUP test, the standard Pennsylvania law requires charities to meet, and had second thoughts. Donating a substantial portion of its services? 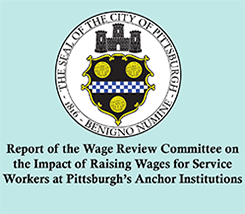 With only 2% of UPMC’s revenues going to charity care that might be a bit of a stretch. Operating entirely free of the private profit motive? It might be kind of hard for UPMC executives to demonstrate that claim while cashing their multi-million dollar paychecks and flying around UPMC’s global empire in private jets. 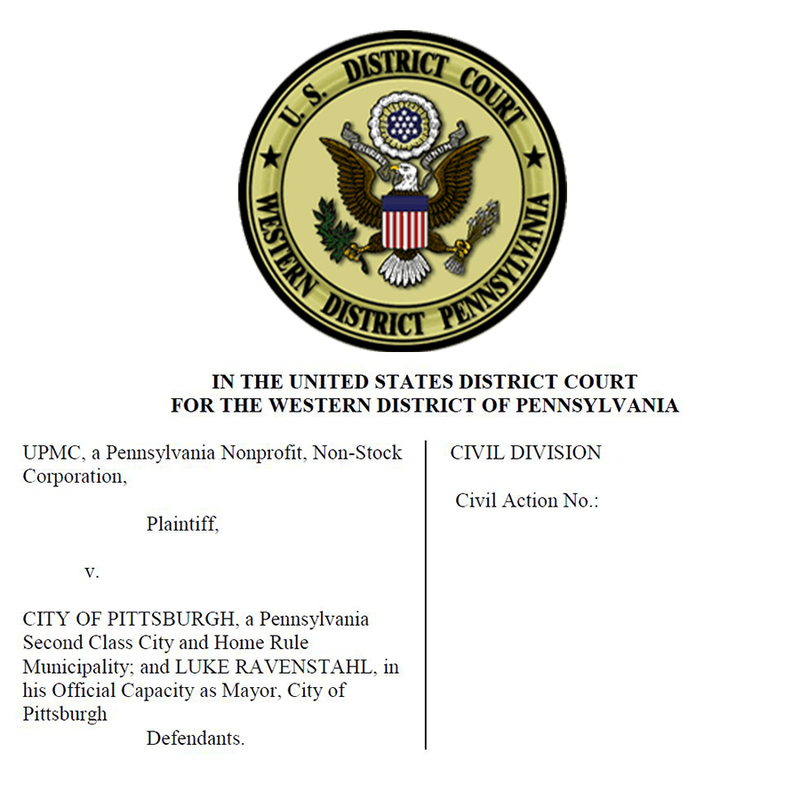 So instead of showing tax-payers That UPMC’s a charity, the healthcare giant is , suing taxpayers for an undisclosed sum of money, claiming that their civil rights have been violated. That’s pretty rich, coming from an employer whose violation of its employees rights resulted in an historic settlement that required UPMC to stop harassing, intimidating and discriminating against workers. Now the $10 billion dollar global health bully wants us to pay it back for the damage we’ve caused by telling the truth about UPMC’s operations. Join us in holding UPMC accountable to our city – sign onto our code of conduct and demand that UPMC start acting like a true charity – and stop acting like a big bully. 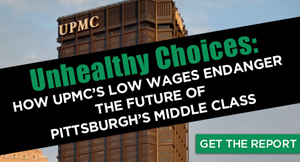 I say put UPMC In it’s place! Stop the monopoly and the deceit.